The Gold Coast is renowned as one of the designer capitals of Queensland and leather furniture is in keeping with the city’s designer theme. Leather lounge suites, chairs and other such leather furniture are perhaps the most diverse and robust furniture available. Leather furniture not only looks great, but it also offers unrivalled comfort and, when treated correctly, it is very durable and can last a very long time. 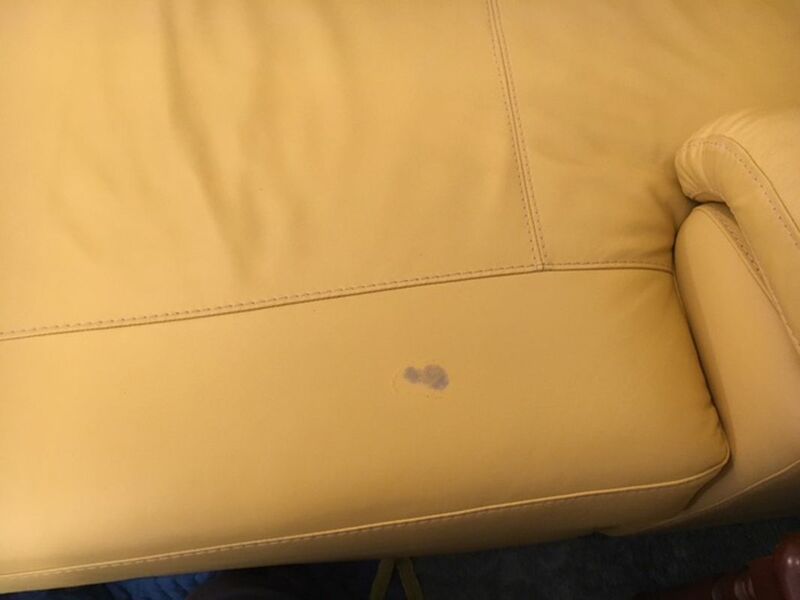 Despite this, it is not uncommon for leather furniture to be damaged by the daily wear and tear to which all furniture is subject. 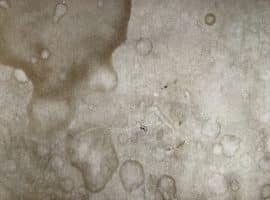 Rips, tears, stains, peeling, deterioration and colour fading are just some of the cosmetic damage that leather furniture can very easily sustain – especially with the heat and humidity of the Gold Coast, which can encourage mould growth. This can have a negative impact on the lifespan, appearance and sometimes comfort of your leather furniture. This leaves you with two options: repair or replace. Replacing a leather lounge suite can cost thousands of dollars and for most people, this just isn’t viable. The good news is that in most cases leather lounges can be repaired or restored with fantastic results. 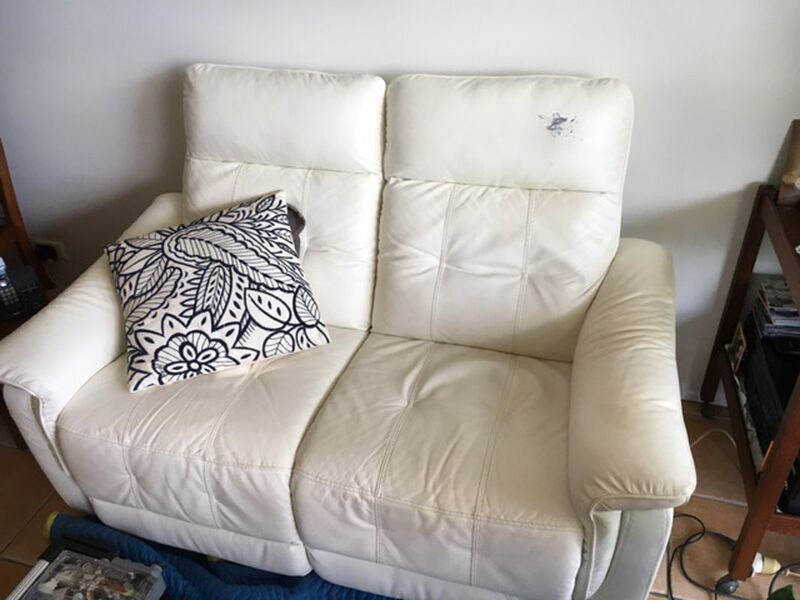 At Lounge Repair Guys, we specialise in leather lounge repairs and we’re well equipped to restore your leather furniture to showroom quality. Our local specialists have many years of experience working with leather and we offer competitive prices with no hidden costs. Our services are centred on your needs and we strive to deliver efficient solutions to all your leather furniture issues. We will come to you and are capable of repairing many leather problems on site. Additionally, we have access to a wide range of manufacturer premix colours and our pigments are manufactured by world leaders in leather care products. 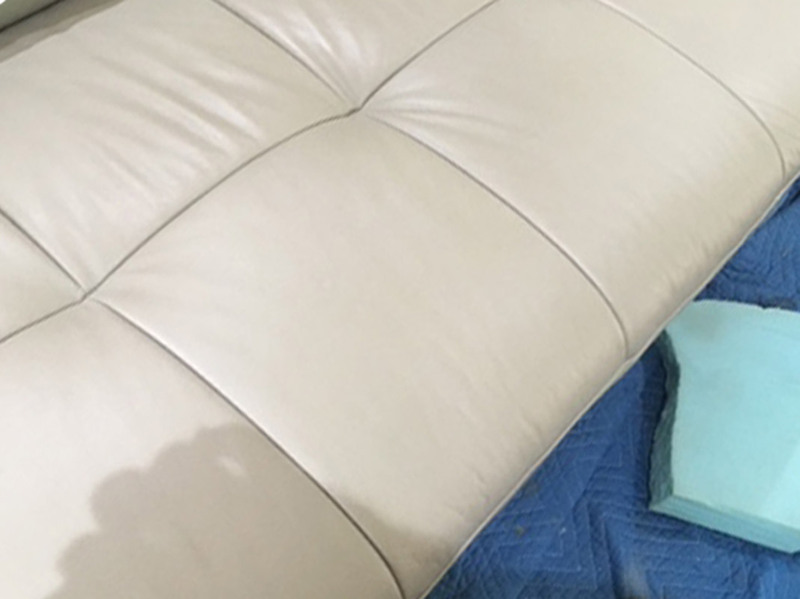 At Lounge Repair Guys, we are familiar with all of the problems that afflict leather furniture across the Gold Coast. 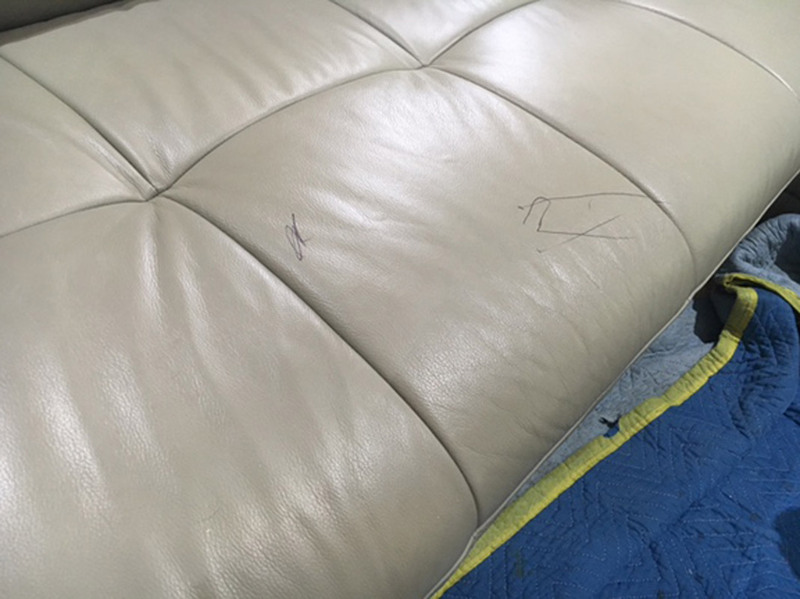 With our extensive experience and technical knowledge, we’re able to address the three main repairs that are needed by leather furniture on a relatively regular basis. The most common repairs can be classified under three different categories: cosmetic leather repairs, stain removal and leather spraying. GET A SAME DAY LEATHER REPAIR QUOTE! We offer a same day estimate for all our Gold Coast services. To take advantage of this, simply complete an online enquiry and be sure to include a few photos of your leather lounge together with a brief description of the damage. We can then give you a good estimate of the work involved. At Lounge Repair Guys, we’re dedicated to providing the most efficient leather repairs and maintenance solutions on the coast. We do everything we can to make sure that the repair or maintenance process is easy and convenient for you. To do this, we have refined our service process and tailored it to suit the needs of our clients. We understand that you don’t want to have to transport large and cumbersome items of furniture across the Gold Coast just to get a quote for the repairs, which is why we offer an online or over the phone quoting service. Simply text or email us a photo of the item of furniture that needs to be repaired, as well as a close up photo of the damage and some information. We will use this information to assess the damage, come up with a solution and send you a quote for the work and materials needed to fix your furniture. We can usually return a quote within one day. 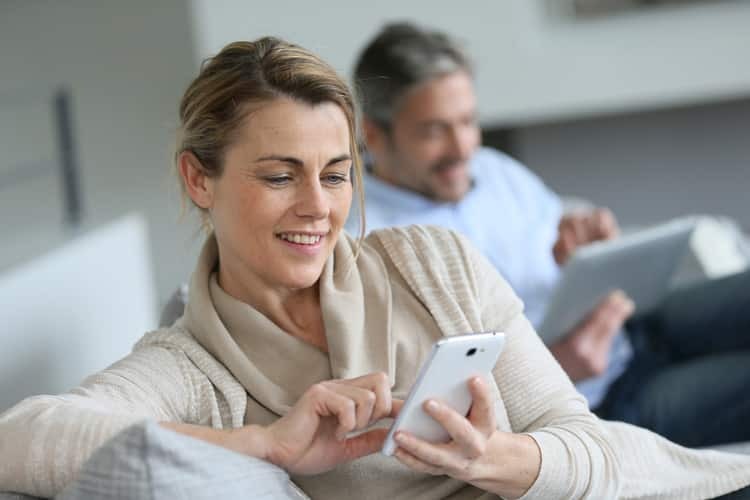 If you are happy with the prices outlined in our quote, then we can arrange a date and time for one of our local specialists to visit your home and complete the repair. Once you have successfully scheduled a home visit from one of our repair technicians, we’ll call you the day before to confirm the time. Once confirmed, our technician will contact you half an hour before the estimated time of arrival and let you know that they are on their way. When we arrive, we will begin to complete the quoted work if possible. Sometimes, we need to take your furniture back to our workshop – usually if the repair requires custom foam cutting, a sewing machine, or leather spraying – and we offer a dedicated removalist service so that you don’t need to move a muscle. Once your leather repairs are complete and your furniture has been returned to your home, we’ll provide you with some payment details to finalise payment for the work. We like to make the entire process as convenient as possible for you, which is why we offer a variety of payment options. You can pay by credit card over the phone, cash, cheque or even bank transfer – whichever works best for you. As well as payment, we will also finalise your warranty information and run you through some of the terms. We offer a warranty of one year on all our jobs, unless explicitly stated otherwise. Our suppliers also offer a range of warranties on their products, however, the precise terms differ, so feel free to enquire if you have ordered any materials or parts through us. If you would like to see some of our previous work, simply look under the ‘gallery’ tab on our website. We have a great deal of experience working with leather and will have your leather furniture restored immaculately and promptly. At Lounge Repair Guys, we understand that commercial furniture needs attention too. Our range of commercial furniture and fixture repairs includes warranty repairs, upholstery recovers, furniture maintenance and refurbishment or restoration and these are perfect for all commercial furniture. 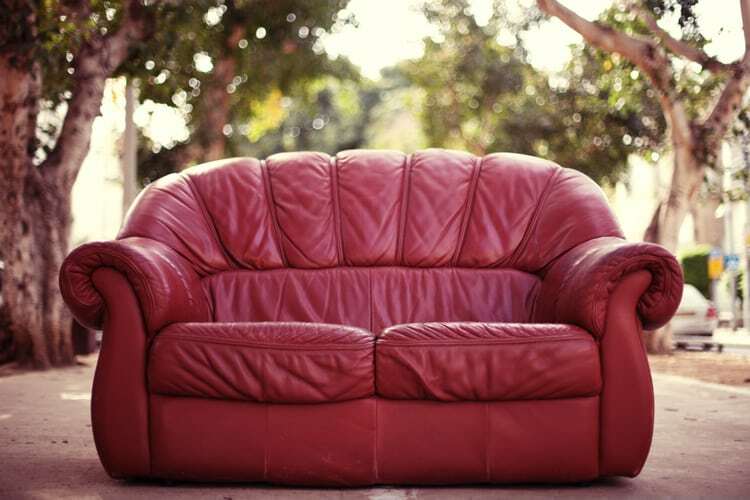 At Lounge Repair Guys, we have unrivalled expertise when it comes to working with leather. We are well equipped to repair leather dye transfer, stains and ink marks, undone or broken stitching and cracking or peeling leather and more. 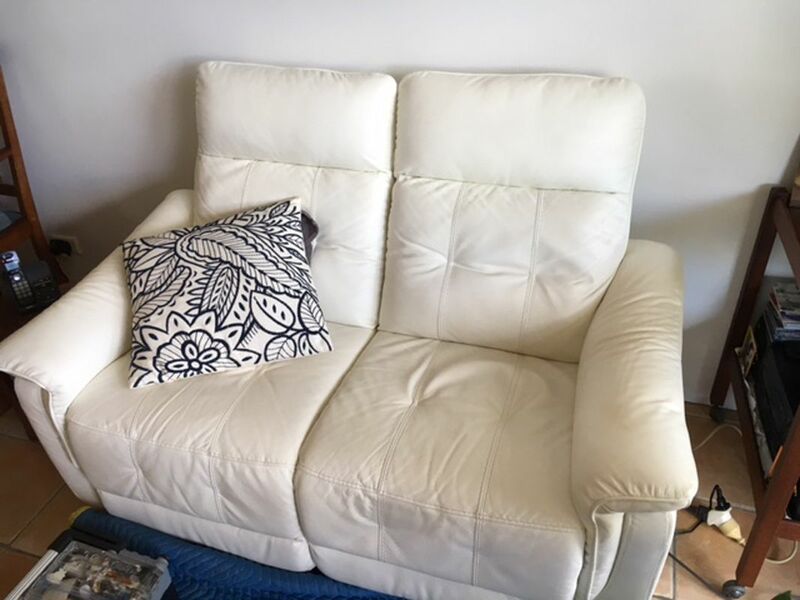 At Lounge Repair Guys, we can undertake any furniture repairs – no matter how complex – whether it is recliners repairs, lounges and sofa beds, frame repairs, foam replacements or even webbing and spring repairs. At Lounge Repair Guys furniture recovering is our speciality, and we offer recovering services for all types of furniture. 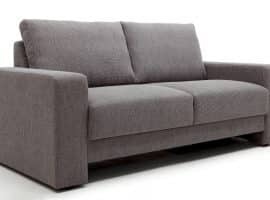 We have access to wide range of top quality upholstery materials and this allows us to recover lounge suites, ottomans, outdoor cushion, cane lounge cushions and more. Contact us today for a free, no obligation quote – we can usually get back to you within a day. #1 Will the leather repair be noticeable? Most leather repairs are unnoticeable, however some larger rips or tears might leave a slight scar. #2 Is leather repairs and restoration an expensive process? 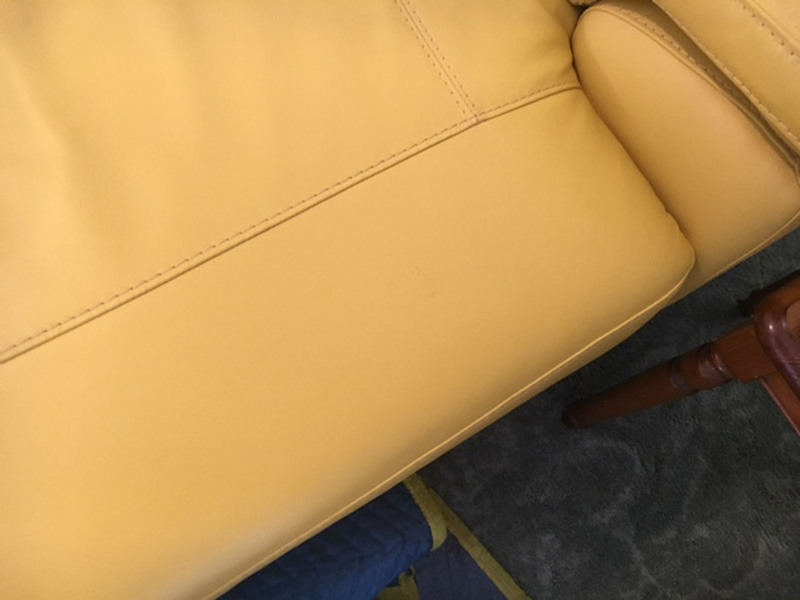 Leather restoration and repair is an economical and affordable alternative to purchasing a new leather furniture suite, which can cost upwards of a few thousand dollars. Leather repairs cost a fraction of that. #3 Can Lounge Repair Guys fix aniline and semi-aniline leather products? We have the experience and leather care products necessary to repair aniline and semi aniline leather products. #4 Can Lounge Repair Guys clean and condition my leather lounge? 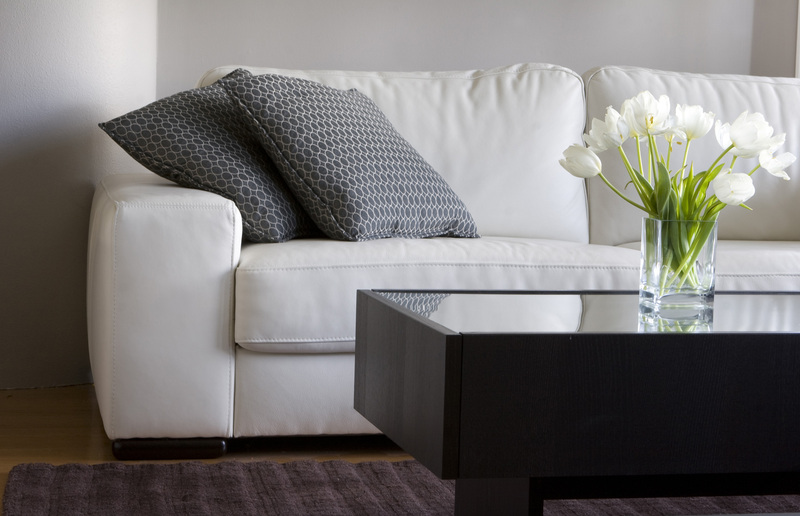 We understand the value of leather care and we offer a range of cleaning and conditioning services aimed at returning your leather furniture to its previous lustrous state and lengthening its lifespan in the process. 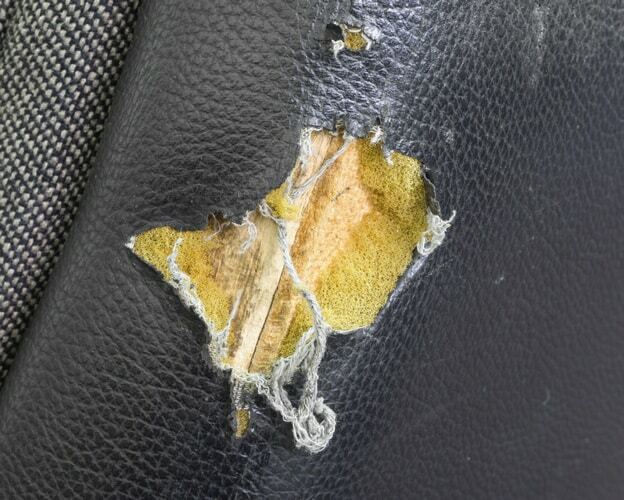 #5 Can Lounge Repair Guys fix peeling and deteriorating leather? We specialise in repairing and restoring leather that has peeled or deteriorated in any way.